The Memorial Hermann Medical Group (MHMG) at Memorial Hermann Convenient Care Center (CCC) in Summer Creek provides high-quality care for busy people. Our family practitioners and specialists focus on precise diagnosis and up-to-date treatment, but the heart of our practice is caring and empathetic relationships with patients of all ages – newborns to seniors. We offer scheduled appointments with our providers. Appointments are available six days a week, 7 AM to 5 PM. Our physicians, who have years of experience in their specialties, focus on building long-lasting relationships with their patients. They are specially trained in diagnosis, treatment and prevention of disease and skilled in managing diabetes, hypertension, infectious diseases, kidney disorders, women’s health and other conditions. 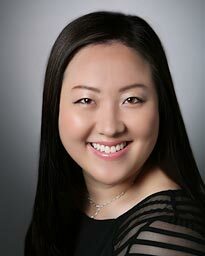 Dr. Claire Kim graduated from New York College of Osteopathic Medicine and completed her residency at Stony Brook University Hospital in Stony Brook, New York. Dr. Kim treats a variety of illness including diabetes, hypertension, and acute care. Dr. Doan Do earned her medical degree from The University of Texas Health Science Center Houston (UTHealth) Medical School and completed a residency in the Houston Methodist Hospital Family Medicine Residency Program. Board certified in family medicine, Dr. Do’s primary clinical interest is preventive medicine and she considers herself a health coach in addition to a family doctor. She sees patients from two weeks old to adults. She is fluent in Vietnamese. 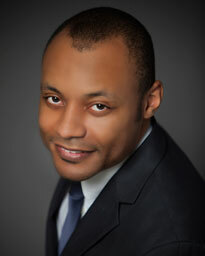 Dr. Justin Bogwu earned his medical degree from Ross University School of Medicine in Dominica, West Indies, and completed his residency in family medicine at Houston Methodist San Jacinto Hospital in Baytown. Board certified in family medicine, Dr. Bogwu sees patients from two weeks old to adults. His special interests include preventive medicine and sports medicine. 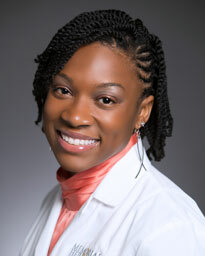 Dr. Carnai Simpson received her medical degree from Virginia Commonwealth University School of Medicine. She went on to complete her family medicine residency at UTMB School of Medicine in Galveston. She provides annual physical exams and treats a variety of acute and chronic medical conditions, such as cold and flu symptoms, diabetes, hypertension and high cholesterol. Her clinical interests include women’s health and wound care management. Anita Tian, M.S.N., RN, FNP-C, received her bachelor’s and master’s degrees from The University of Texas Health Science Center in Houston, Texas. 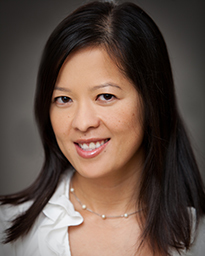 Tian began her medical career in 2007 as a registered nurse and, in 2013, became a certified Family Nurse Practitioner by the American Association of Nurse Practitioners. Fluent in Mandarin, Tian treats patients from 2 years to adults and has special interests in disease prevention, health promotion and patient education. The Memorial Hermann Medical Group Summer Creek Primary Care (located in the CCC) is conveniently located at the intersection of the Sam Houston Parkway (Beltway 8) and West Lake Houston Parkway near Summer Creek High School. Ample free parking is available for patients. The Memorial Hermann Medical Group Summer Creek Convenient Care Center is conveniently located at the intersection of the Sam Houston Parkway (Beltway 8) and West Lake Houston Parkway near Summer Creek High School. Ample free parking is available for patients. Surface lot parking is available at the location.